Broken Shed Distilleries announced that Horizon Beverage Company has expanded their relationship with Broken Shed and will now be distributing, the award winning, GMO, additive- free, sugar free and gluten-free vodka from New Zealand in Massachusetts effective August 1, 2018. 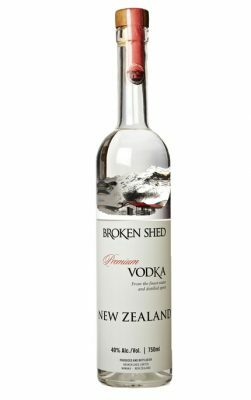 New Zealand’s Broken Shed Vodka with its distinctive character and clean, crisp taste is attracting new distributors across the United States. Broken Shed Vodka is crafted using only two premium ingredients, Whey distillate and pure water. They use the finest whey distillate and blend with pristine water from two water sources in New Zealand and it is completely additive, sugar, gluten and GMO free.